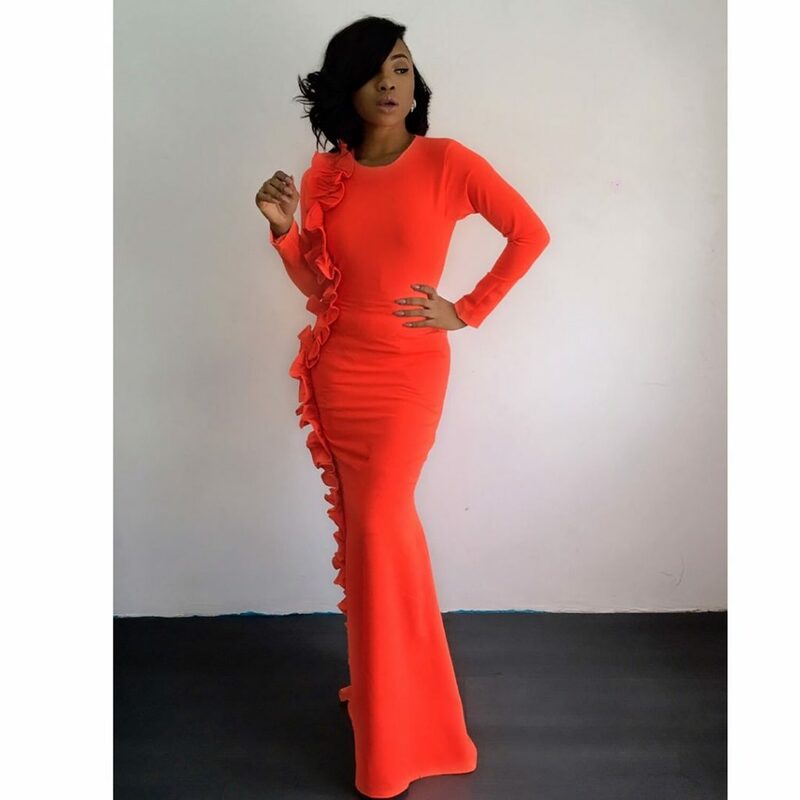 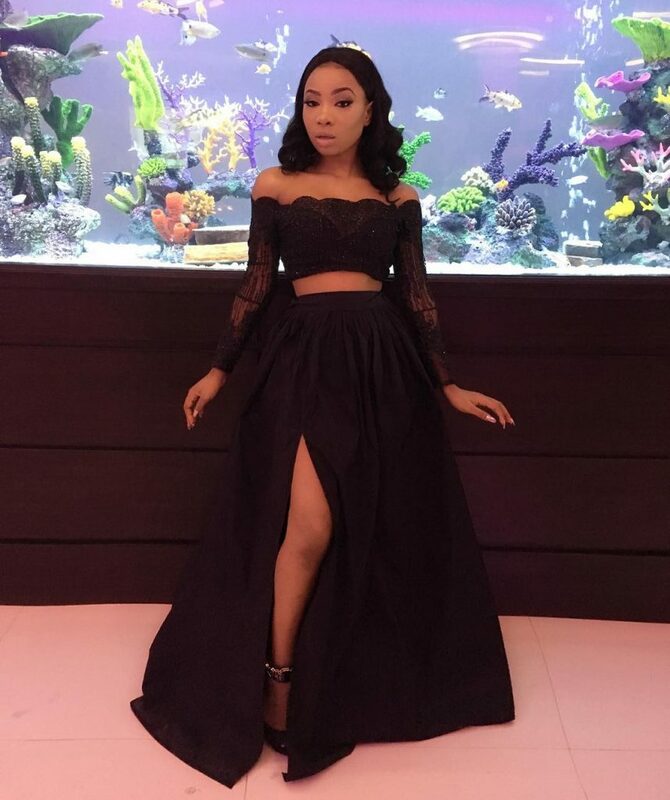 Petite singer, Mo’Cheddah is one of the influential fashion icons in the entertainment industry whose fashion sense is always on point even more with her own designs. 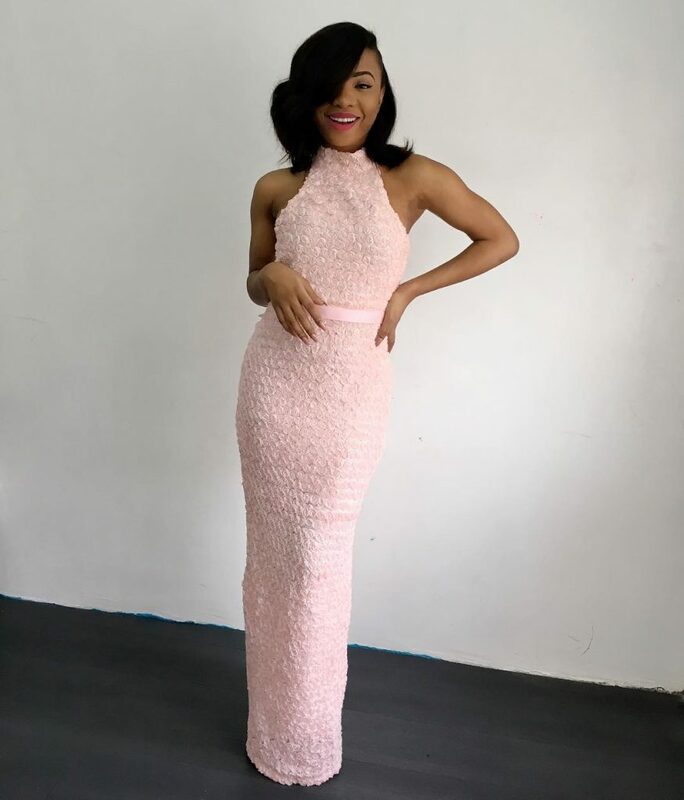 From a musician, she has found her foot in the fashion and beauty industry, giving regular beauty tips and showing us how good she looks even with her petite frame. 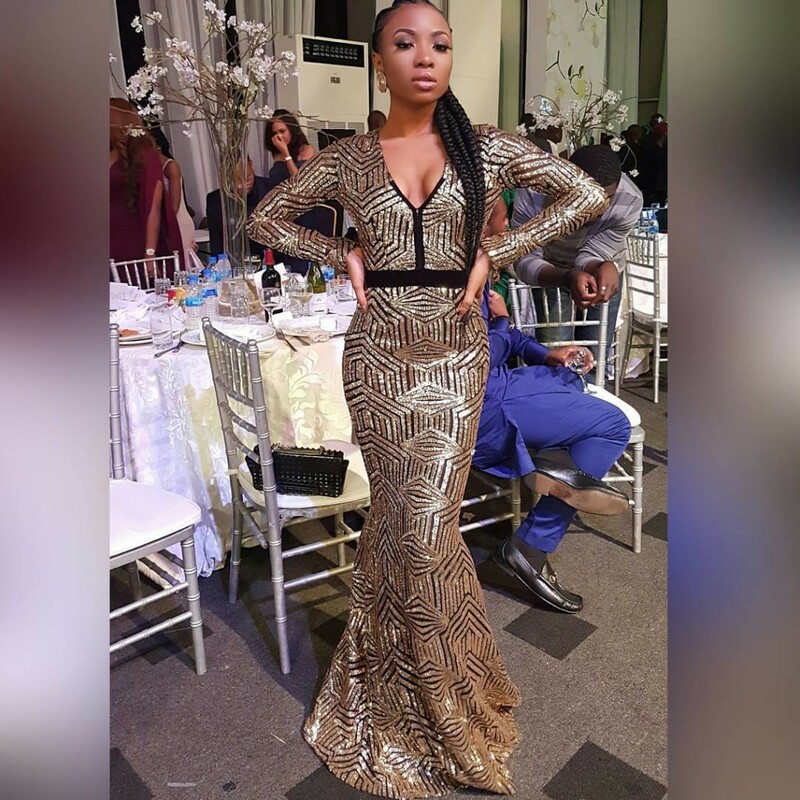 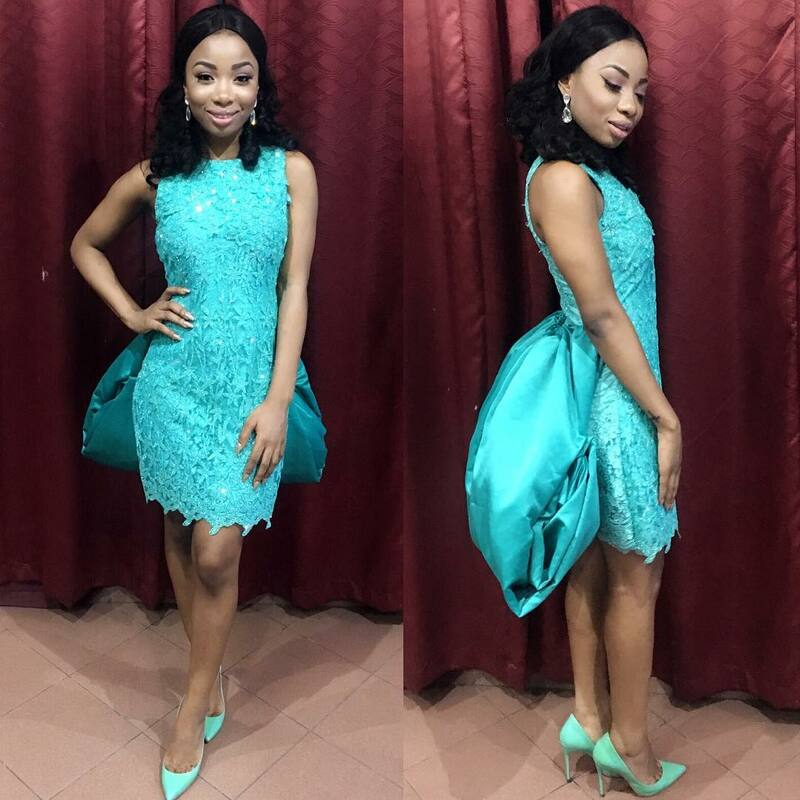 Mocheddah decided to take her obvious talent to new heights by launching her own fashion house which she simply calls Mocheddah clothings. 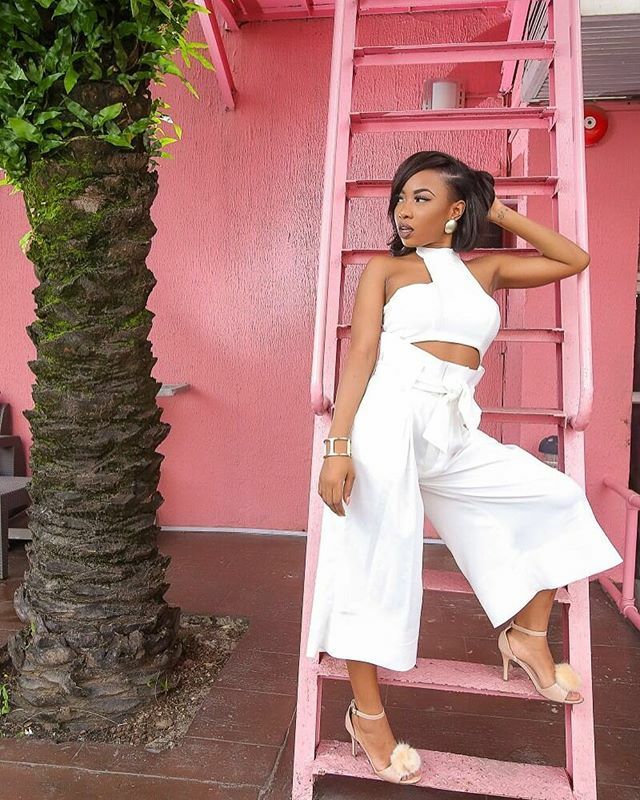 The songstress has been good enough to show us some cute pieces from her line and we totally love the way she wears them.